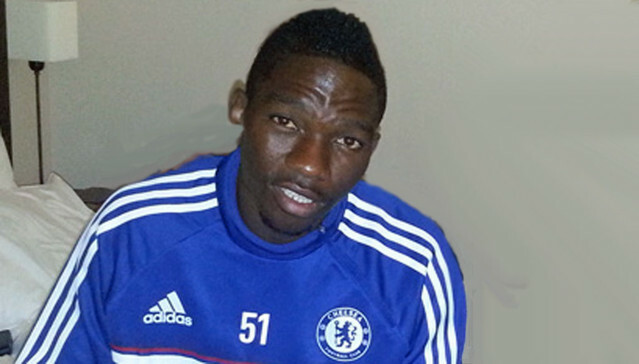 Kasimpassa and Alanyaspor are interested in signing Super Eagles and Chelsea defender, Kenneth Omeruo in the summer, but it is left to be seen whether they can match the 7 million pound (N3.36b) tag Chelsea have placed on the Nigeria international. A source close to Omeruo informed that there were clubs in Turkey that are interested in signing the defender, including Kasimpassa, the club he played for last season and his current club, Alanyaspor but the snag will be whether they can afford the huge price tag on the player. Last season, Besiktas showed interest in the player but because they could not givea commitment to Chelsea that they could sign the player on a permanent basis the deal fell through. Omeruo who could still be given out on a season-long loan if at the end of the season no concrete suitor come for him has made 24 appearances for Alanyaspor this season and one goal for his effort. Bilbao coach Valverde to become Barca's next boss?